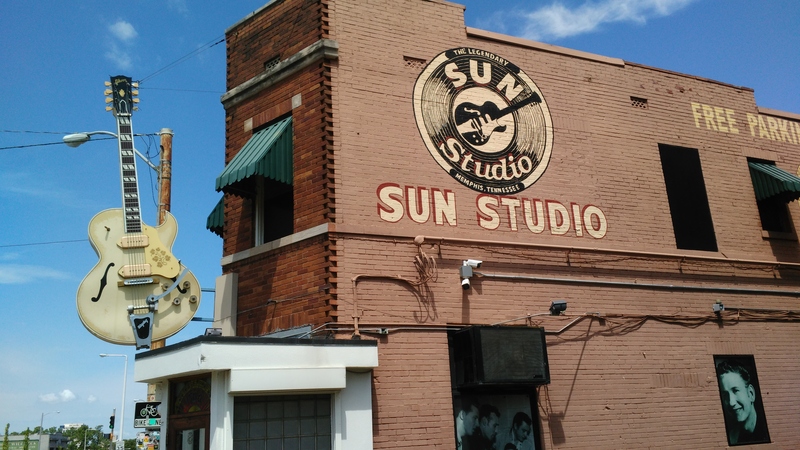 Sun Studio, where Elvis Presley, Jerry Lee Lewis, Carl Perkins, and Johnny Cash recorded. 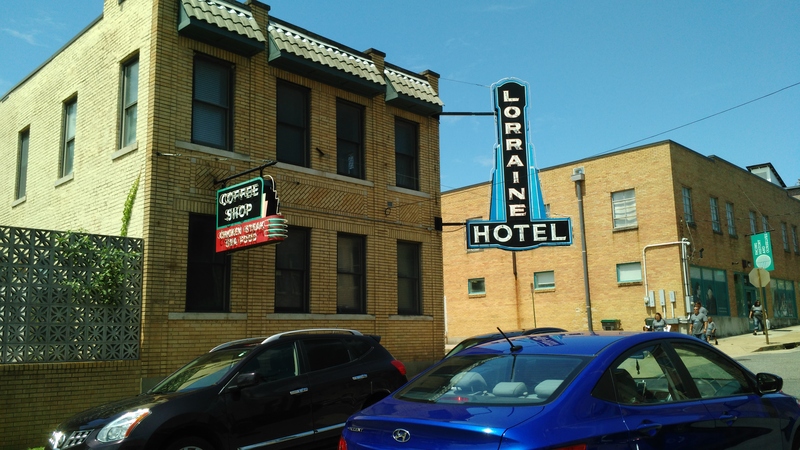 The Lorraine Motel where MLK was assassinated (Now the National Civil Rights Museum). 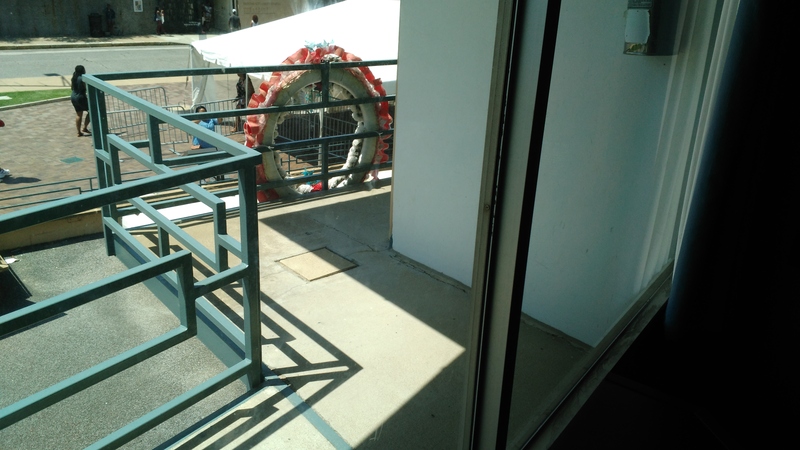 The balcony where he was shot. 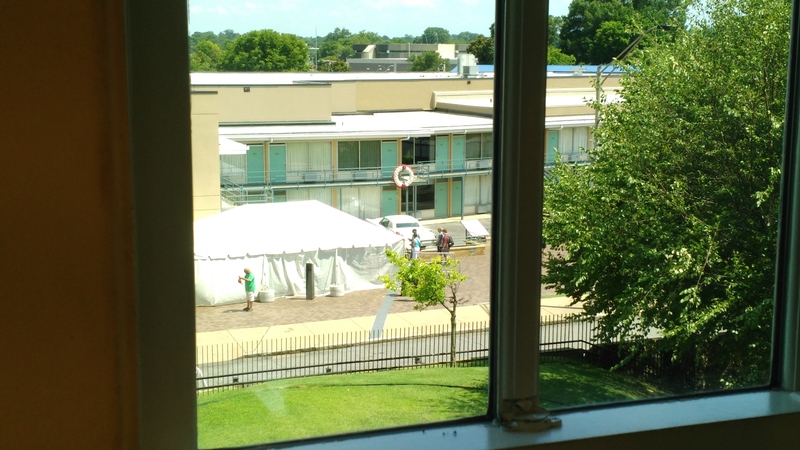 The view from the boarding house that James Earl Ray shot from. 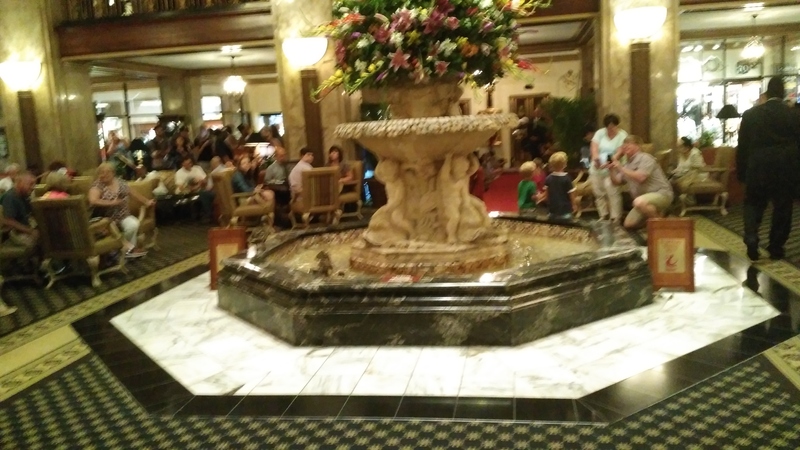 And of course The Peabody hotel, where the ducks parade twice a day. Followed by blues on Beale Street. This looks like a great day.